The Doyle's and staff are ready to help with all your automotive, agricultural and fuel supply needs! 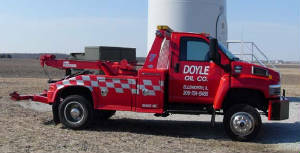 Doyle Oil Company is a full-service bulk gas and fuel delivery company providing quality service to clients of commercial, agricultural and farms accounts throughout McLean County and Central Illinois. 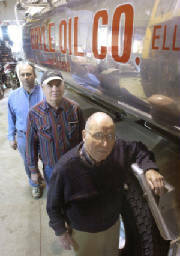 Doyle Oil has been in business since 1975 and is dedicated to working for you.